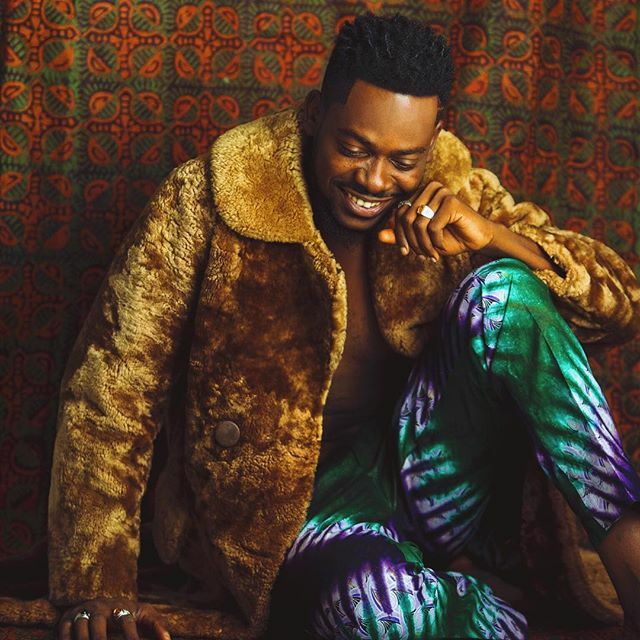 Adekunle Gold – I Failed MTN Project Fame Audition Twice. 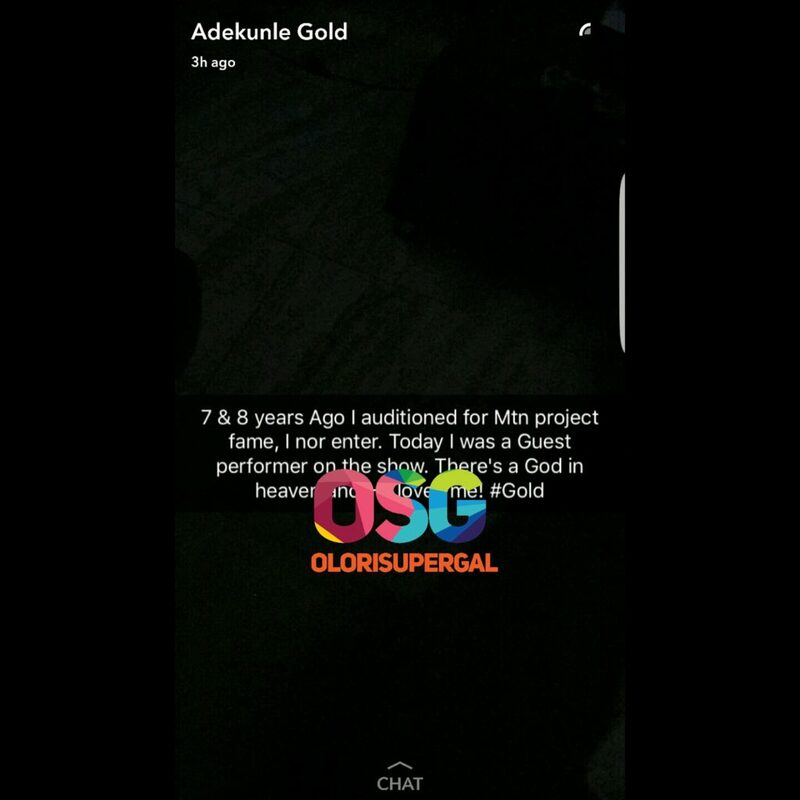 Adekunle Gold shared with his followers on Snapchat as the 9th season of Project Fame West Africa which ended on September 25, 2016. Okiemute Ighorodje was announced as the winner of MTN Project Fame West Africa season 9. 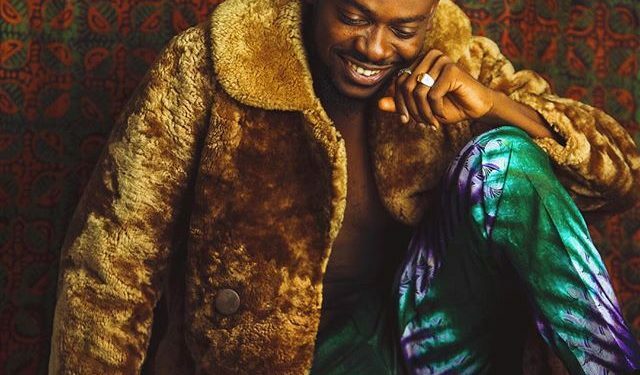 In 2008/2009, Adekunle didn’t qualify to be a contestant on MTN Project Fame platform.His dreams still came through as he was a guest performer at the grand finale. 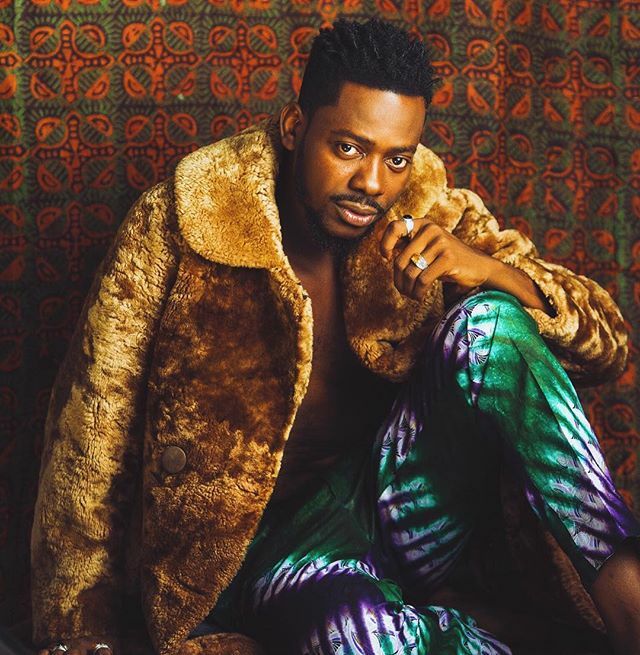 MTN Project Fame Season 8.0; Who will be ‘The Next’?